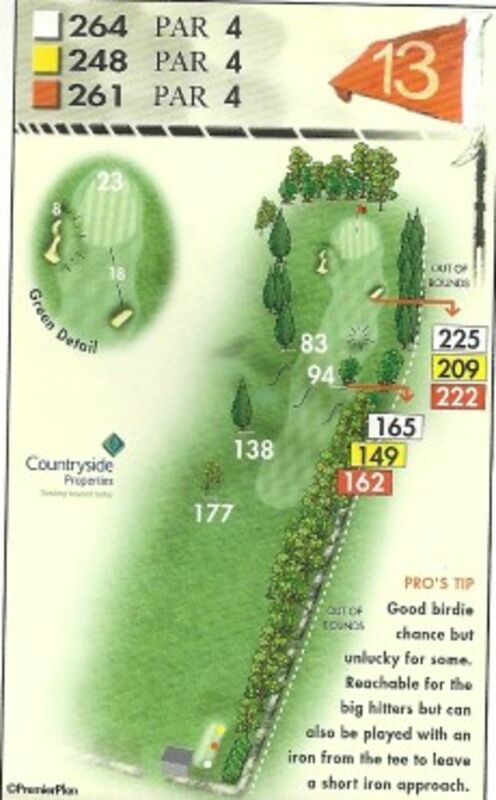 To the low handicapper it is an excellent birdie opportunity but is dependent upon a good tee shot. 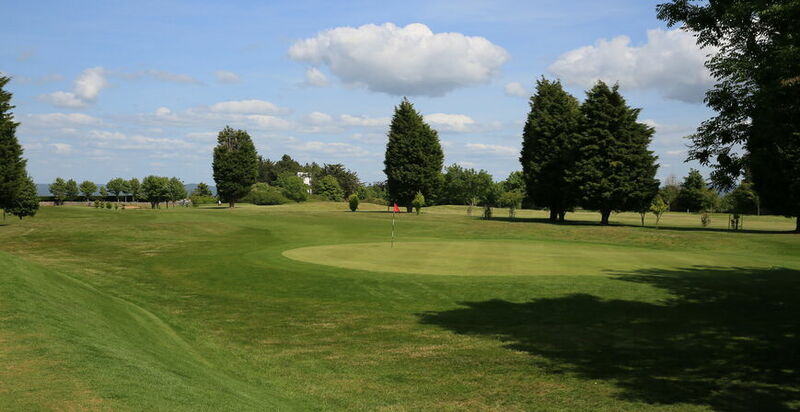 The green is driveable but it is very tight with conifers and out of bounds up the right hand side and one has to carry a strategically placed bunker to reach the green. A greenside bunker can catch anything left. 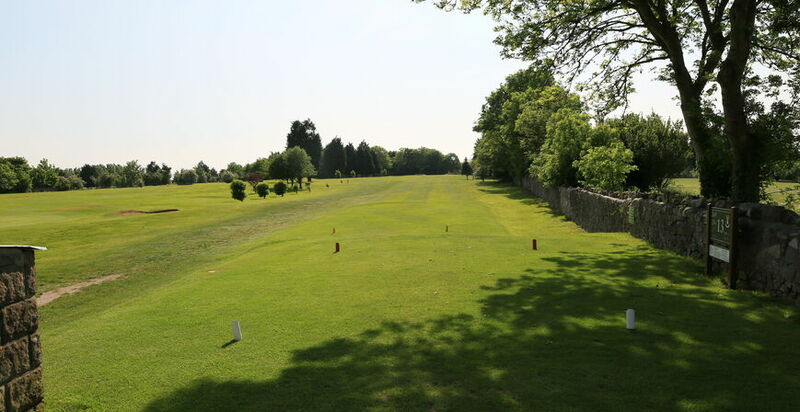 Depending upon conditions and the position of the tee the choice of club is anything from a long iron to a driver. This hole is memorable to me because I achieved my first hole in-one in 2007. 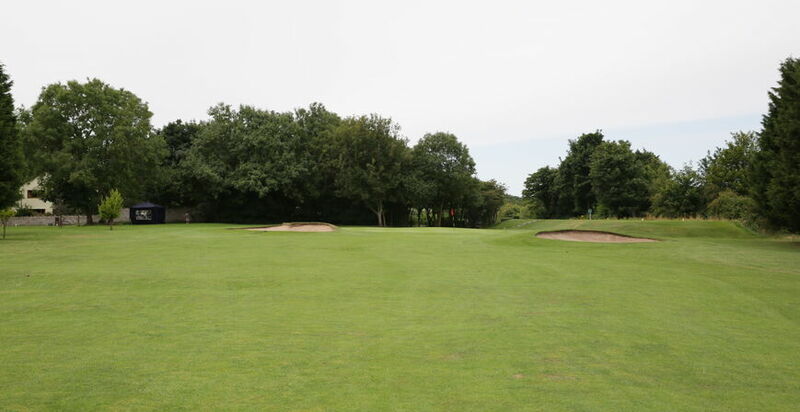 I teed off with a driver, aiming to fade the shot in from the left over the bunker and onto the green. It was quite windy and blowing in my face as I hit the shot which took off as planned. I was absolutely delighted to watch it calmly roll towards the flag and drop into the hole.